A man is behind bars after police say he tried to steal six firearms from a home in rural Hillsboro. Washington County Sheriff's deputies first responded to reports of a burglary in progress around 2:02 p.m. on Sunday, Feb. 3 in the 3000 block of Southwest 331st Avenue. Authorities say a homeowner, William Duyck, confronted a male suspect — who "turned over" the guns and then fled on foot. Responding deputies were given a quick assist by Hillsboro PD's Denise Lemen-Sipp and K9 officer Dozer, who were able to locate the suspect hiding a block away in about 10 minutes. 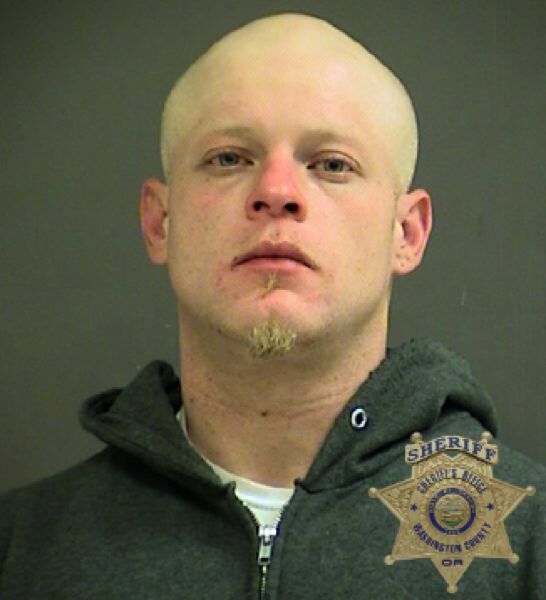 Police arrested 35-year-old Hillsboro resident Anthony Jay Stone on one count of first-degree burglary and six counts of first-degree theft. Stone has been charged with second-degree criminal mischief, driving while suspended, fourth-degree assault, harrassment and interference with making a police report in the last decade, according to court records. 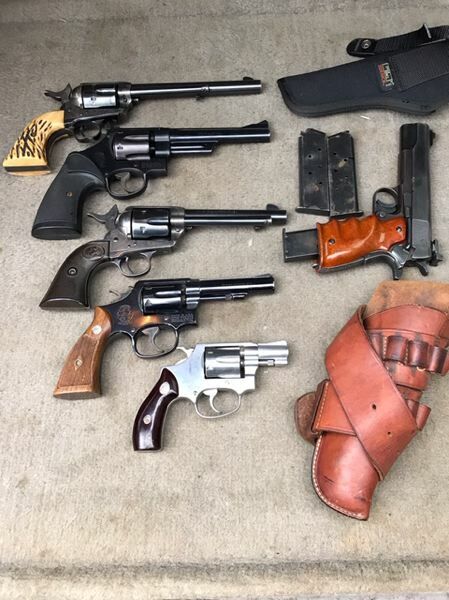 Police say all the stolen firearms were recovered by the homeowner. Stone remains incarcerated at the Washington County Jail at this time.